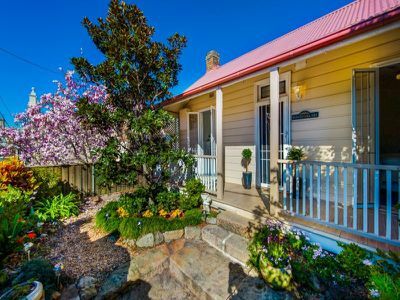 Hidden behind a secluded walled fence, a traditional c1890 weatherboard that reveals a stunning home of country character and charm. 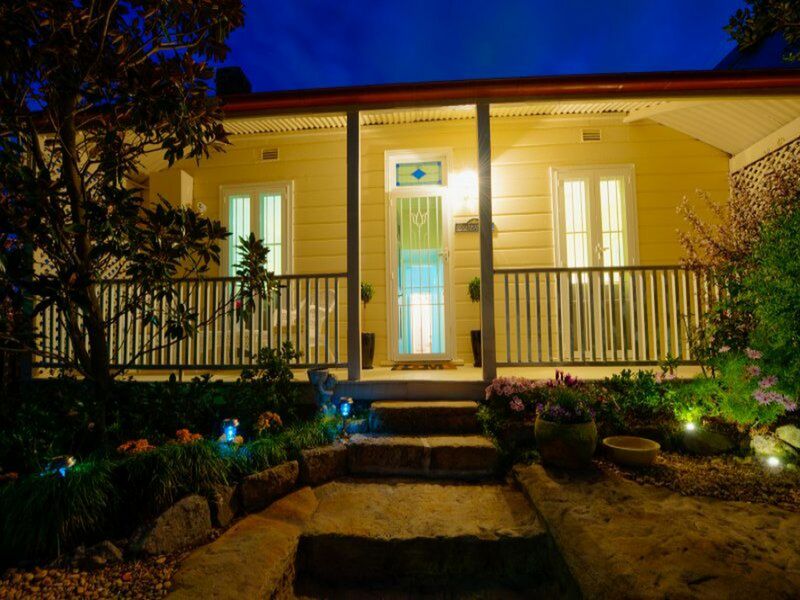 This exceptional freestanding 8m wide home is an offering of unquestionable opportunity. 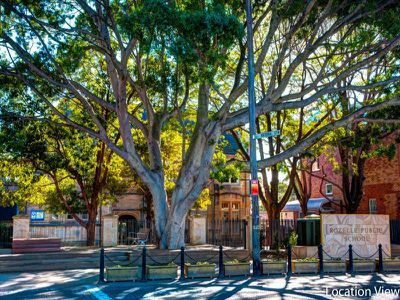 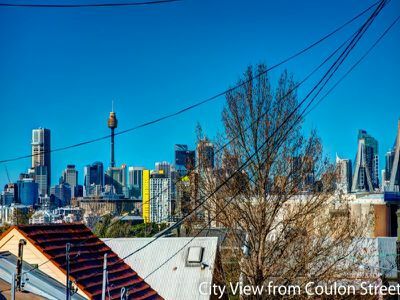 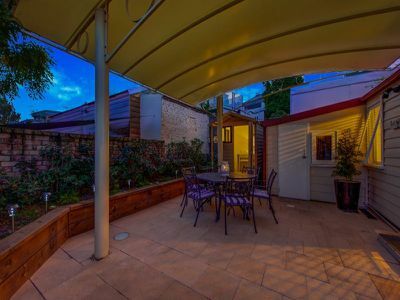 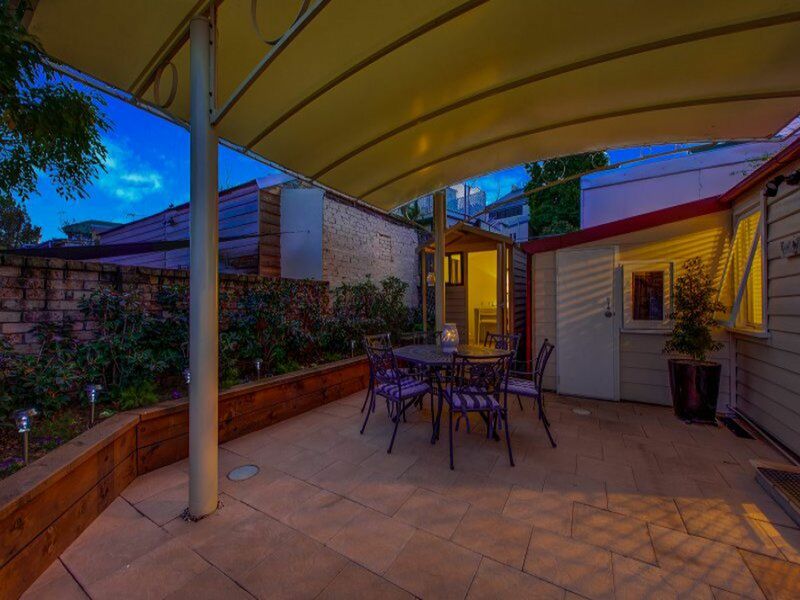 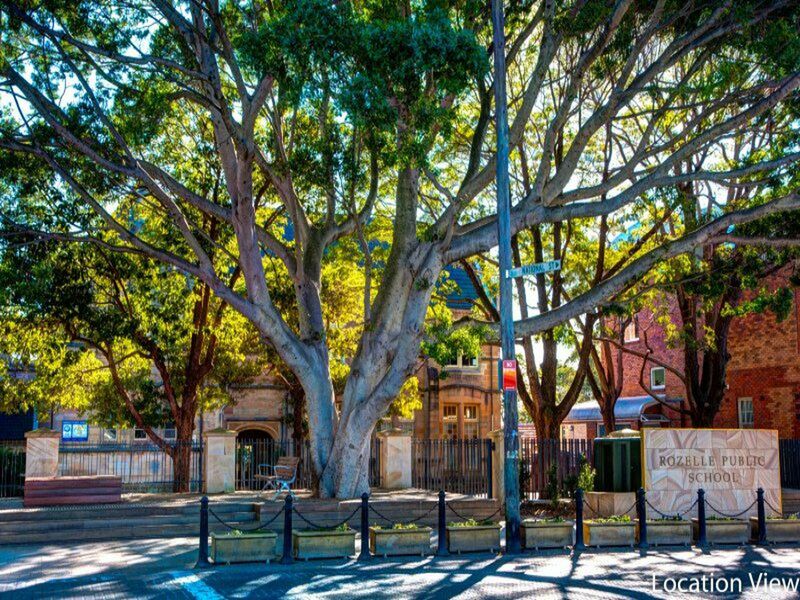 Embracing the comfort of a north-eastern aspect and seamlessly balancing period charm with a comfortable floorplan it is literally moments to Sydney CBD and the buzz of Rozelle's swanky cafe culture. Currently well-proportioned with the potential to maximise the home and expand a spacious second level offering superb city views, subject of course, to council approval. 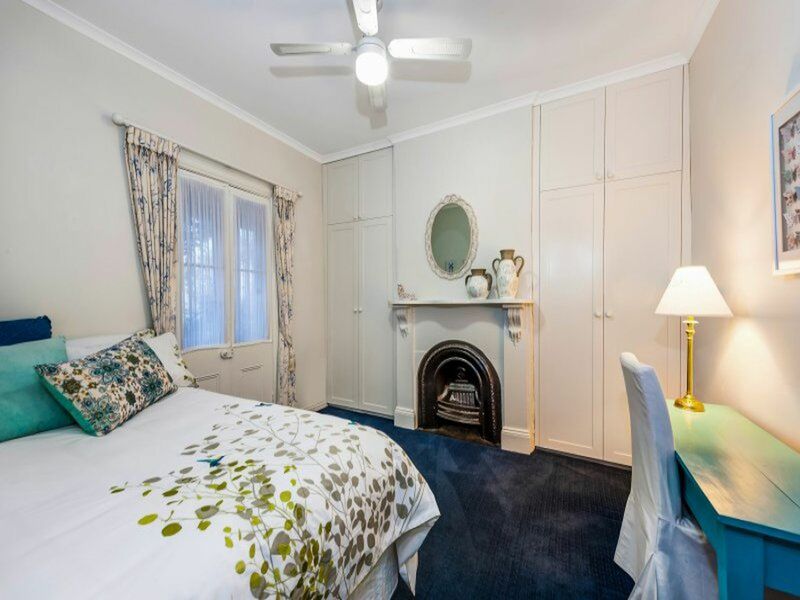 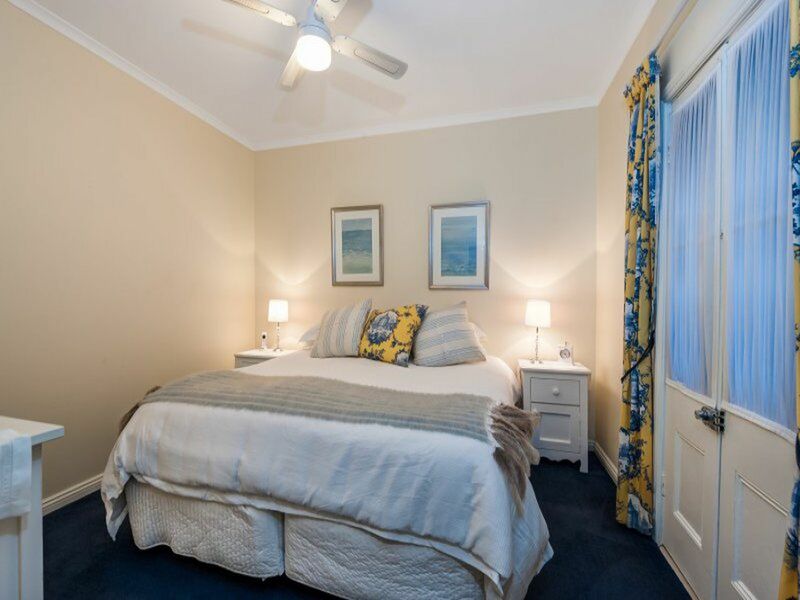 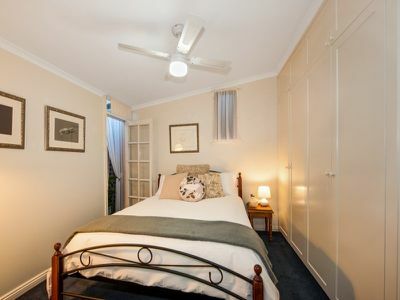 Two of the three bedrooms have double French doors that lead onto a sun-drenched balcony and a tranquil garden setting. 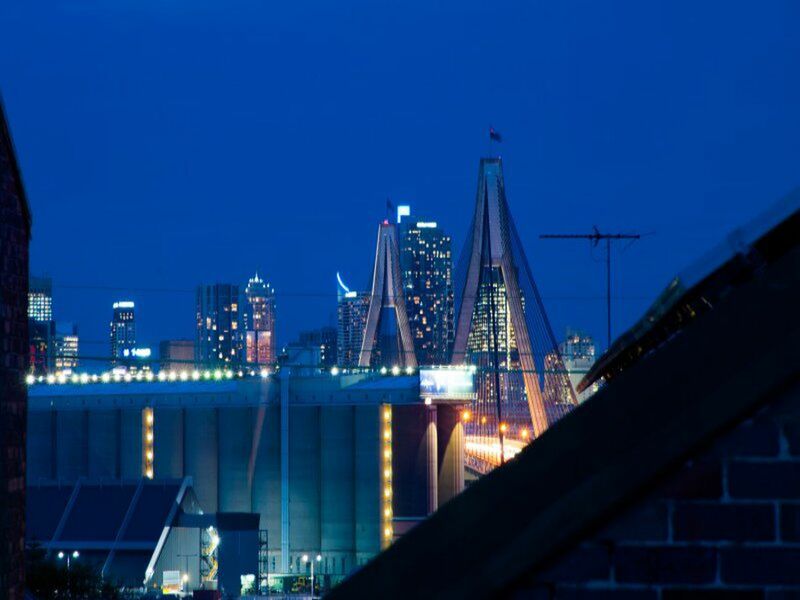 The chic kitchen has a charming outlook towards the Anzac Bridge. 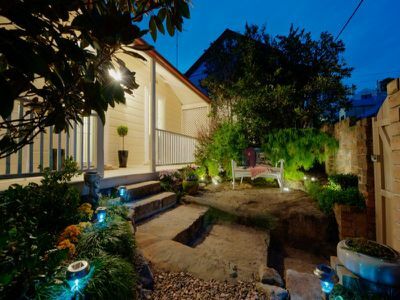 Outdoors there is an intimate low maintenance garden perfect for alfresco dining. 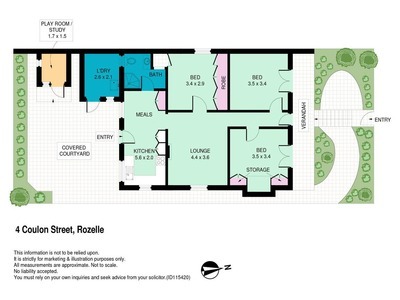 There is a separate studio offering a private study or safe playroom for children's enjoyment. 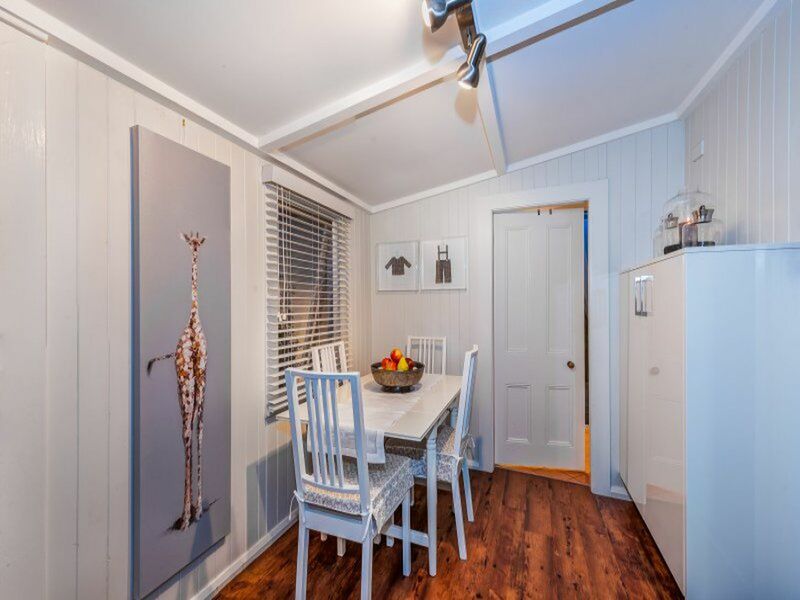 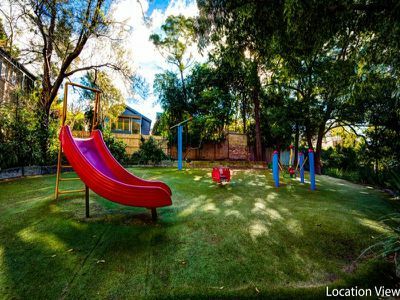 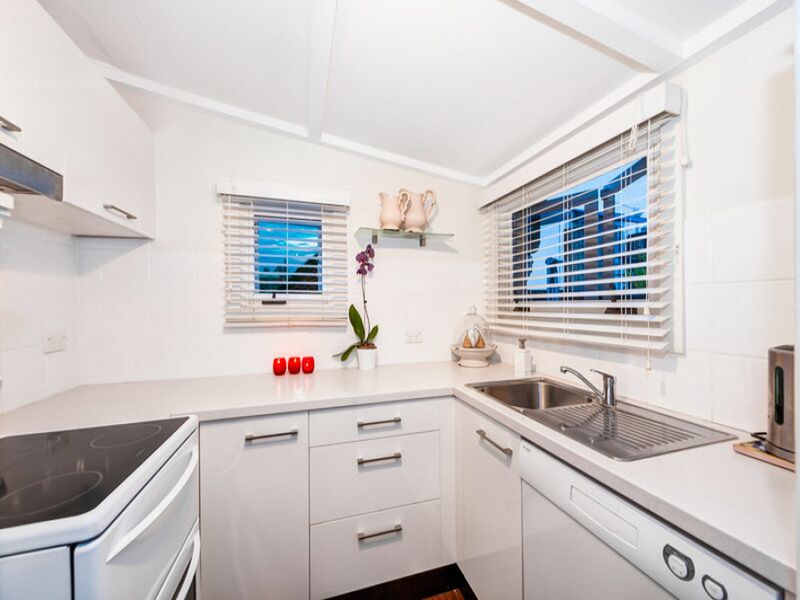 A perfect family retreat located in a neighbourhood renowned for it's friendly atmosphere.